You don't even have to celebrate Christmas to be a recipient of it. Engineering News-Record (ENR), the construction industry's international news magazine recently divulged the results of a survey that indicated firms won't be Scrooge next year. The publication conducted a year end construction industry "Confidence Index" survey, and asked hundreds of firm owners, managers, and engineering supervisors among others for hiring and raise forecasts for 2016. The answer was pretty sunny. Of the 253 respondents to ENR’s survey, approximately 95% of these administrators anticipated construction pay raises for employees in 2016. On average, these administrators thought workers would see just under a 5% increase over their current earnings. Eight of the responding firms thought that salary boosts would be even higher than that for them. These firms forecast employee raises of anywhere from 15-30%. ENR noted that these figures slightly increased the anticipated raise amount for all workers. However, when the raise amounts from these firms was deducted from the equation, the result was still a healthy and solid 4% increase for all construction workers across the board. Very few people would turn down more money in a paycheck. But some raises are more generous than others. So who will "Paycheck Santa" be especially nice to in 2016? Sub-contractors and specialty workers shouldn't be surprised to see paycheck increases of about 4.25% next year. Employees of general construction firms and contractors should expect to see a 4% bump, while employees of general design firms should anticipate a raise of 4.16%. And the reason for all of this sharing of the wealth? Increased pay is certainly a result of the much improved fortunes of the construction industry in recent years. But it's also a reflection of firms' understanding that they will have to offer more money to qualified workers (in addition to other perks) in order to retain them in light of construction skilled labor shortages. And speaking of labor needs, the ENR survey also addressed 2016 hiring plans. 72% of those who responded to this part of the survey indicated that they will be increasing their ranks in 2016. 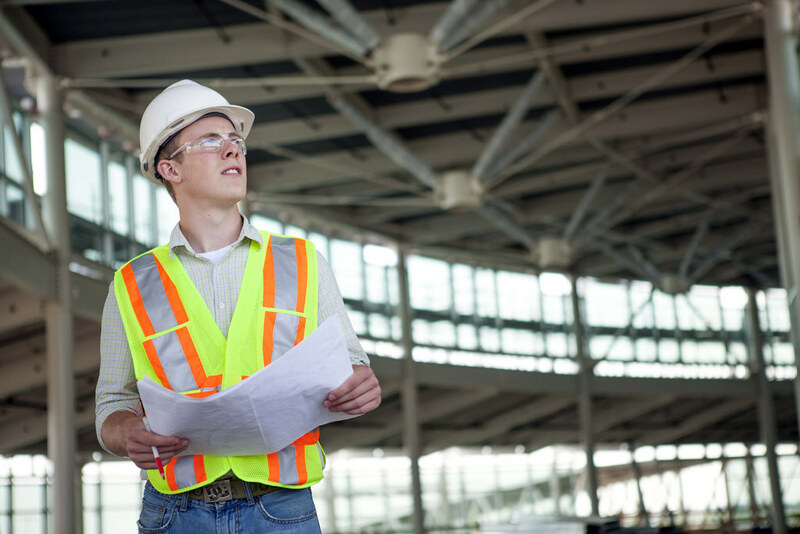 Engineers and project managers are at the top of their wish list, with skilled laborers and craftspeople also much in demand. And estimators may find themselves very popular in 2016, as almost 25% of participants responding to that part of the survey said that due to the construction trends of 2016 their services will be required next year.